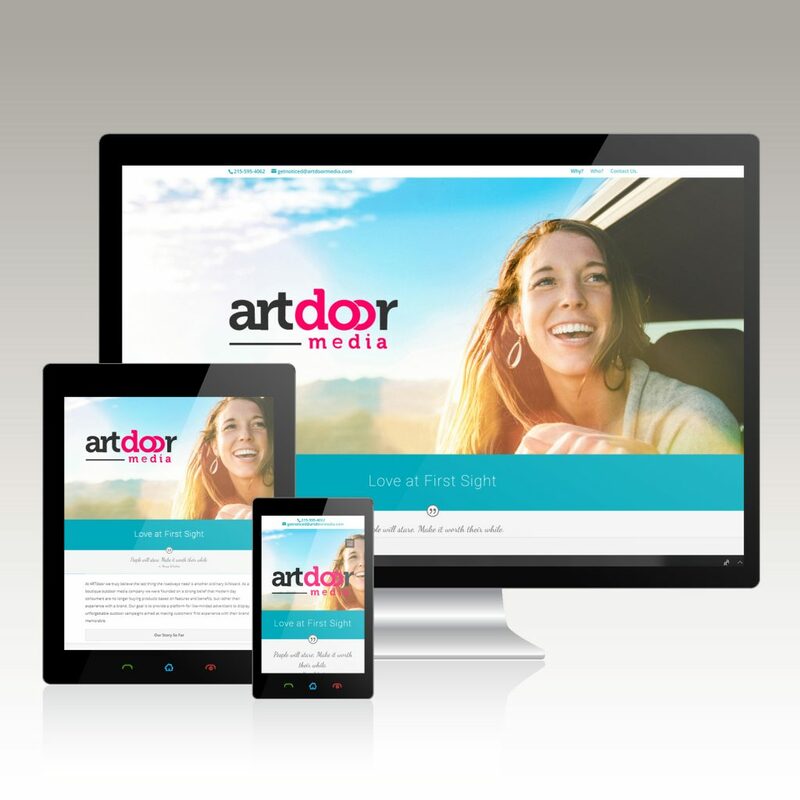 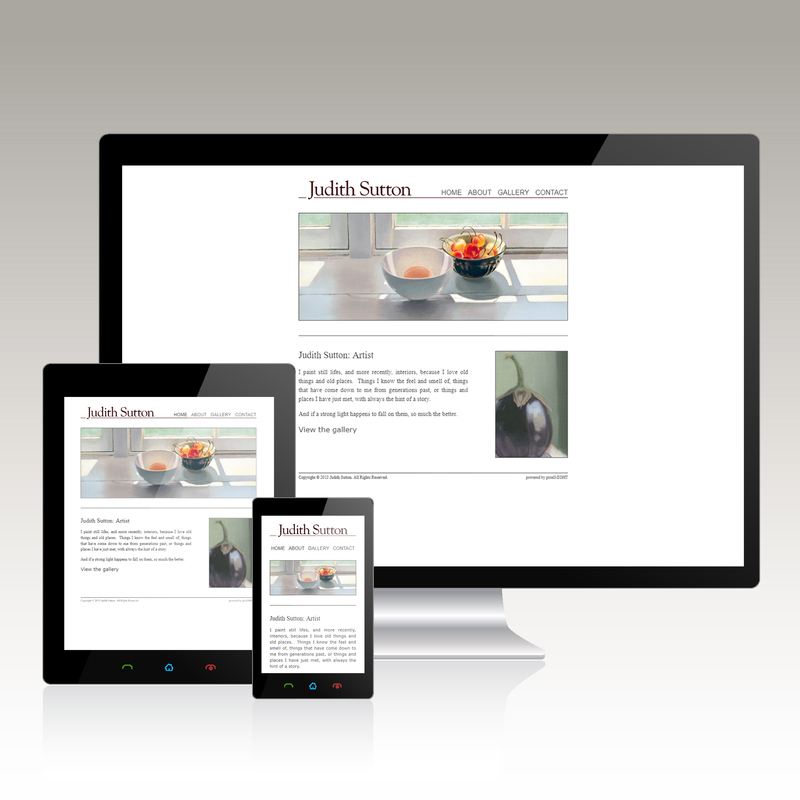 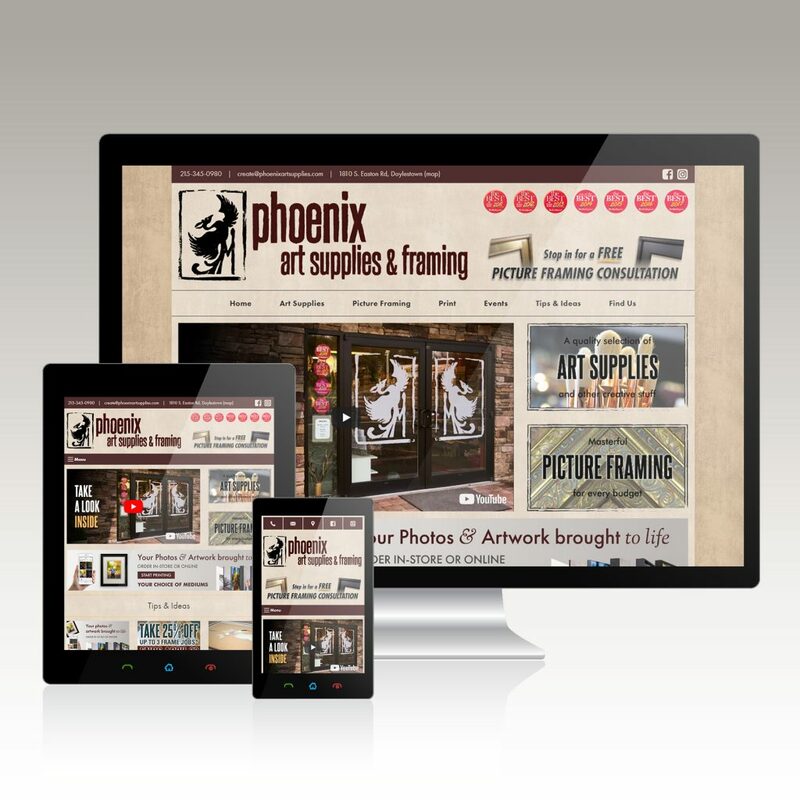 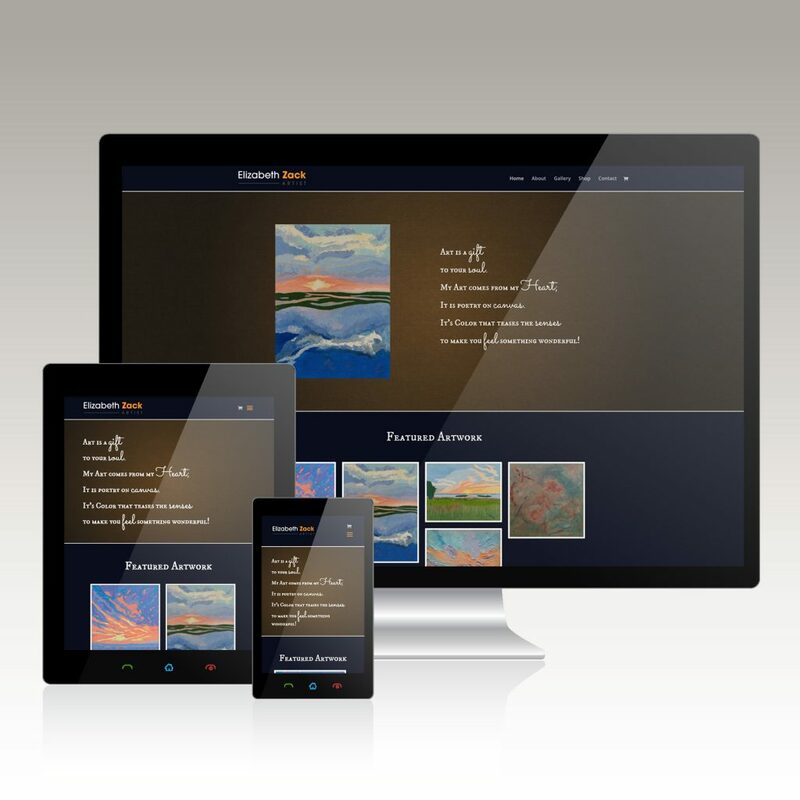 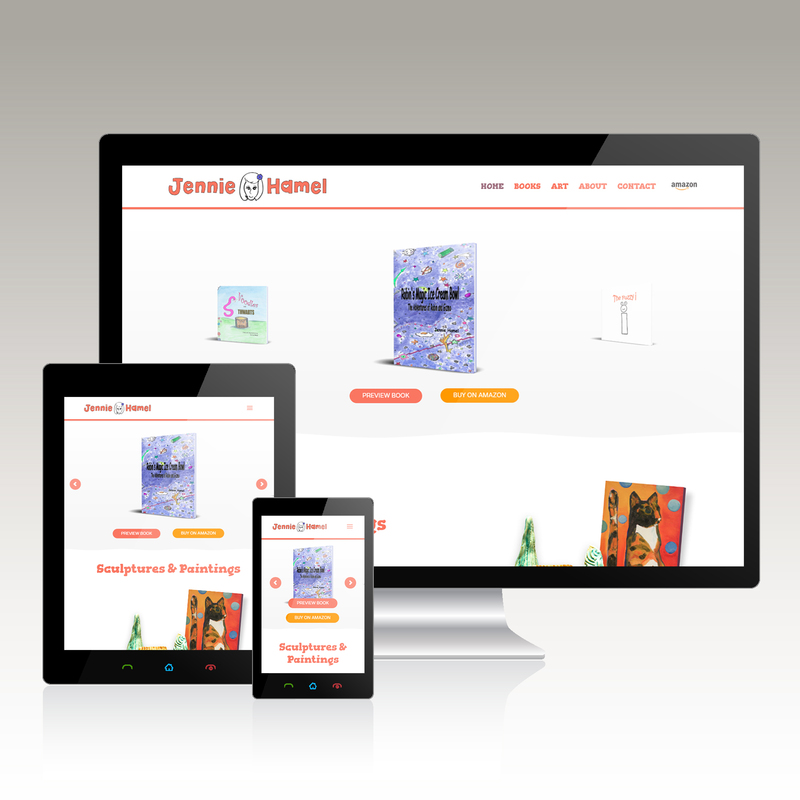 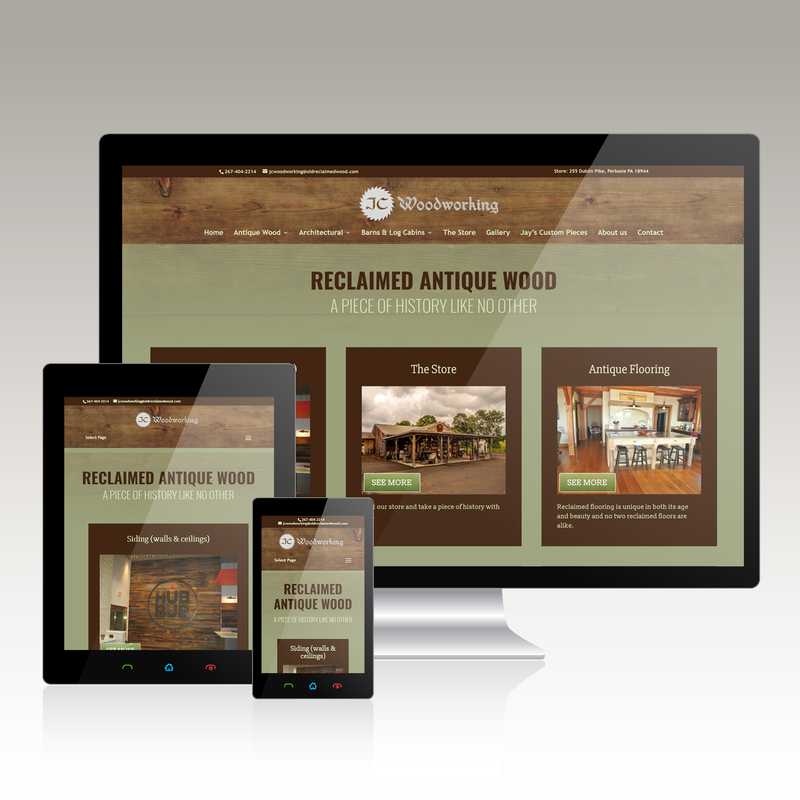 Your website is the portal for your clients and audience to discover and get to know your business! 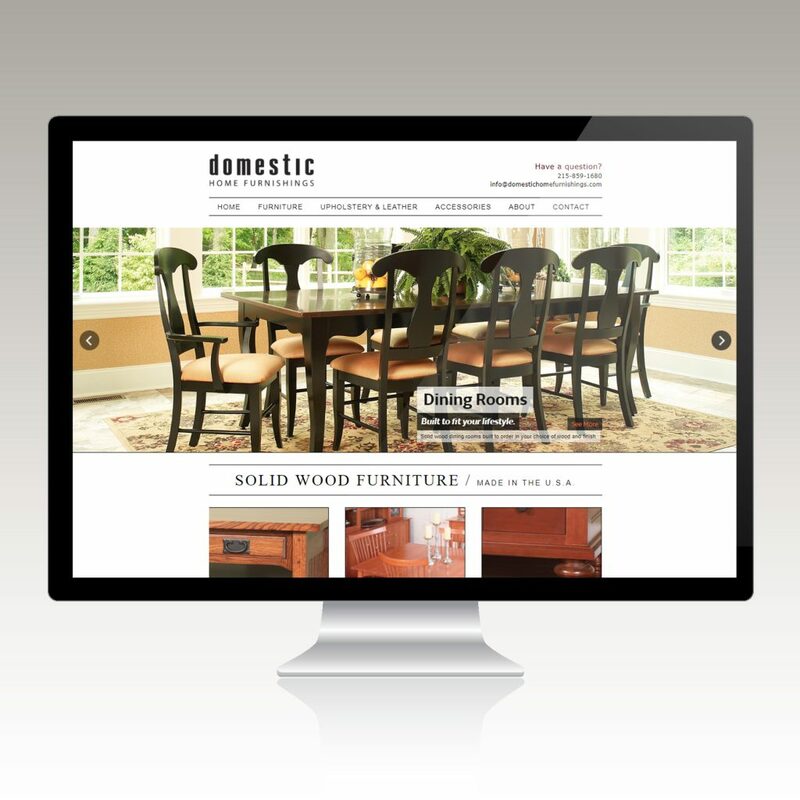 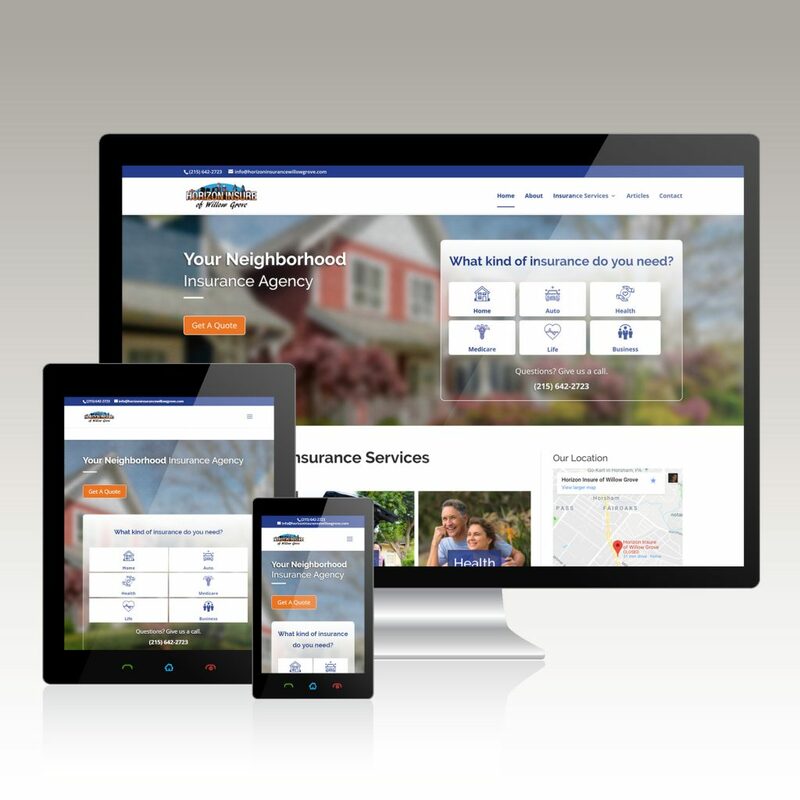 Often, your website is your new customer’s first point of contact. 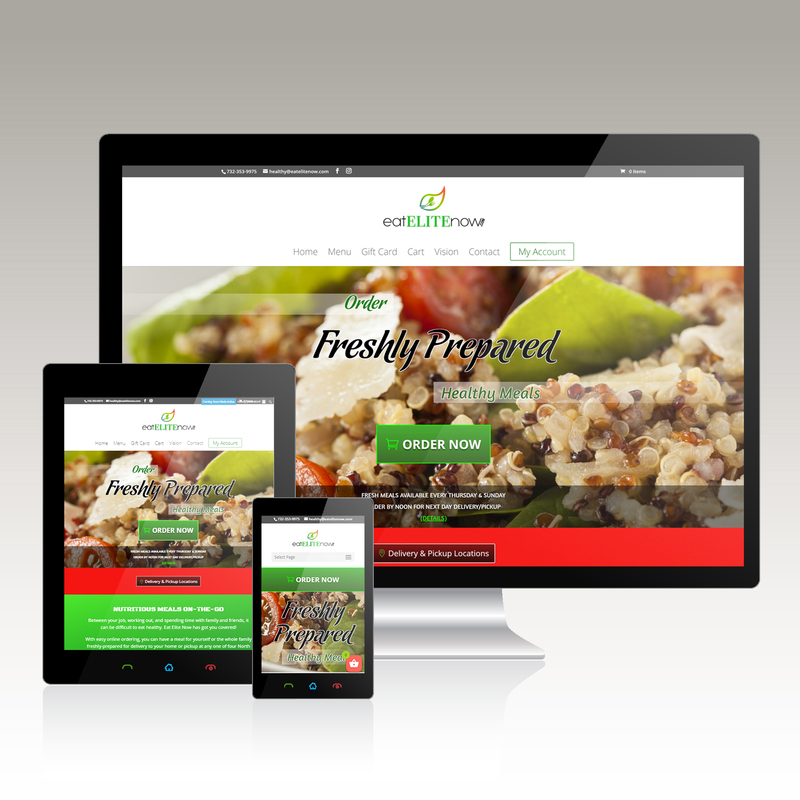 First impressions are important and a website designed in a manner that will give your visitors confidence in your products and services; while making it easy for them to reach out to you, is essential. 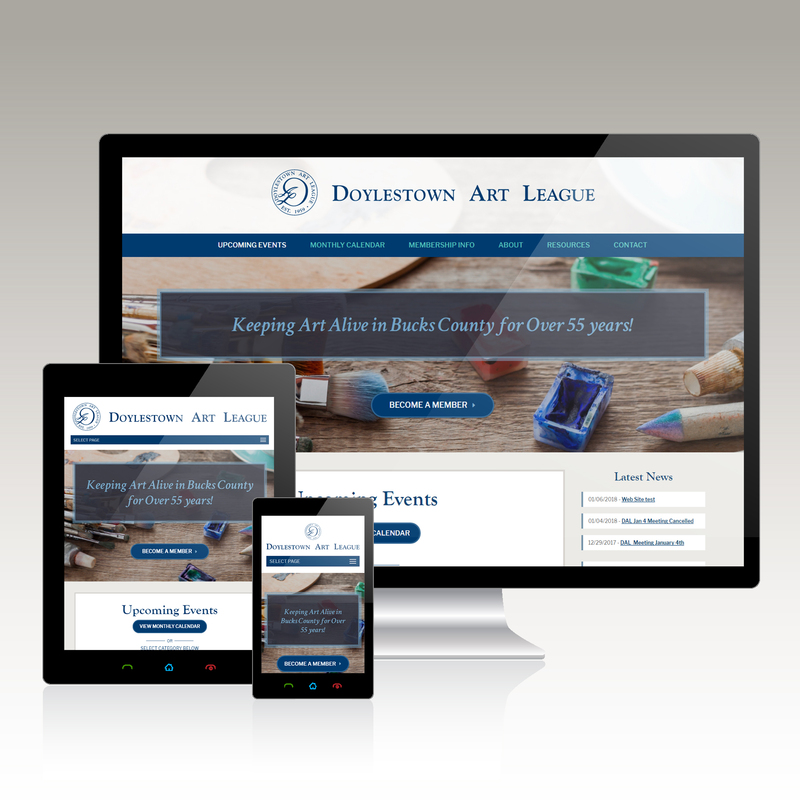 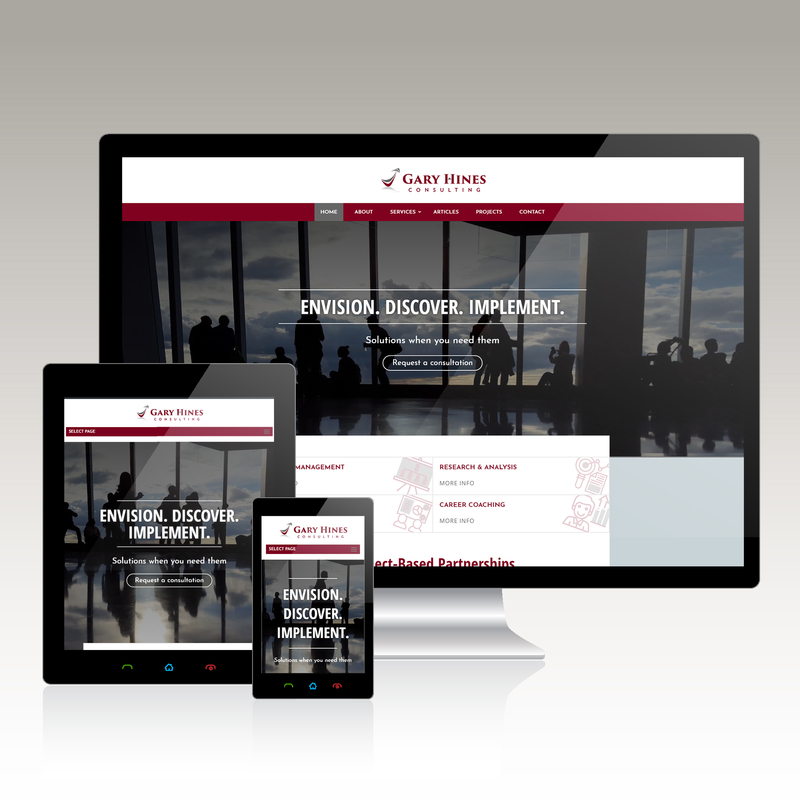 As website design company located in Doylestown, Pennsylvania, we have custom developed informational, e-commerce and portfolio websites for companies in Bucks County and throughout the United States. 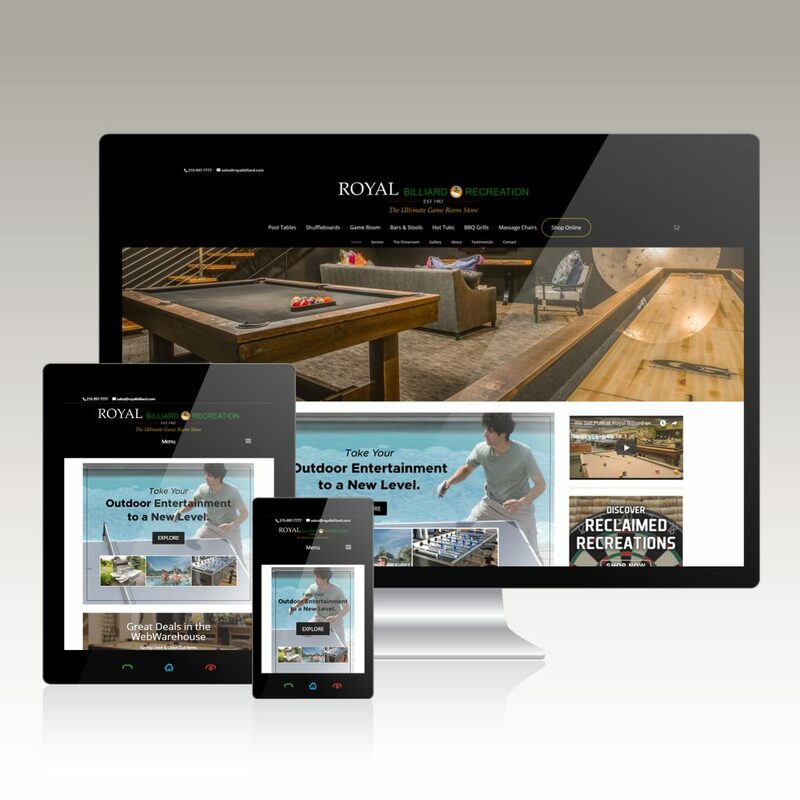 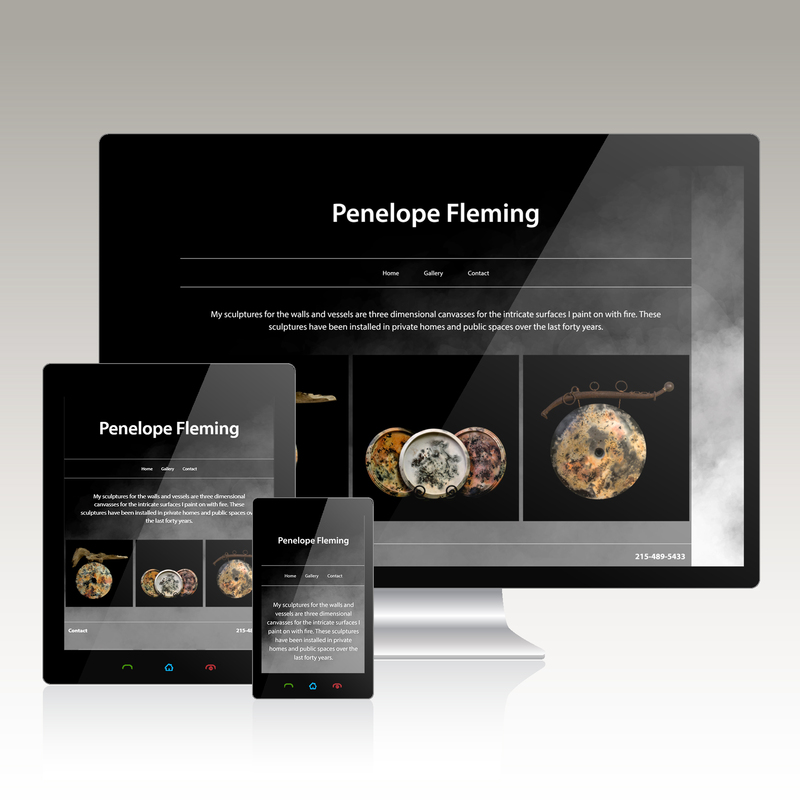 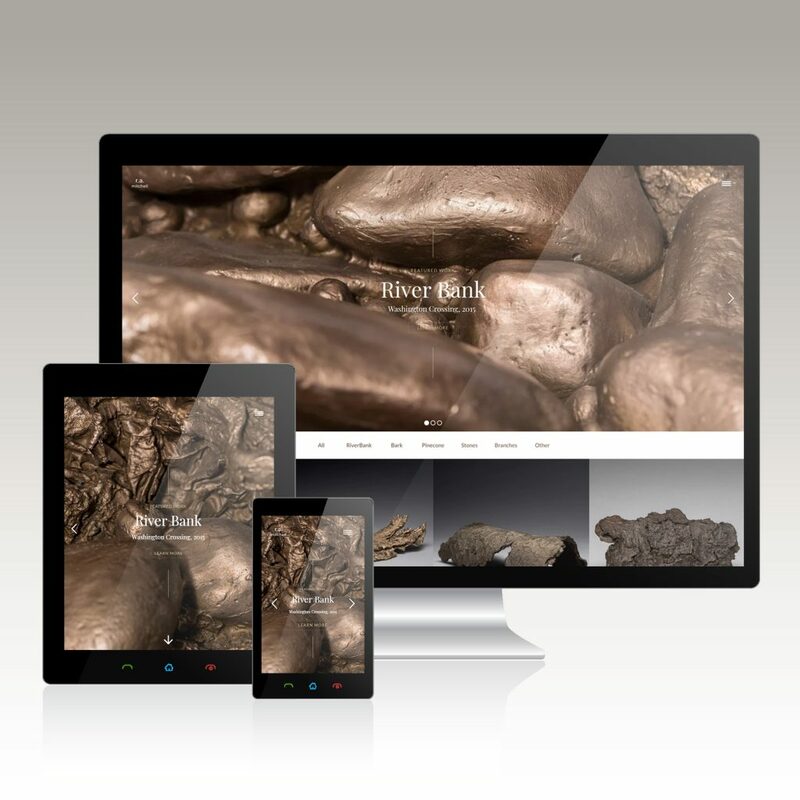 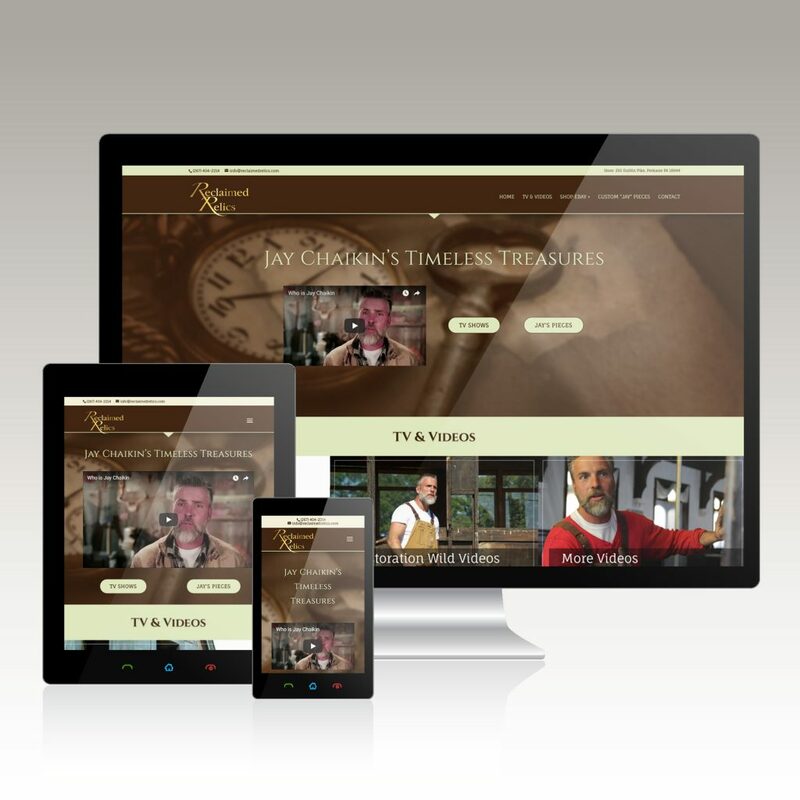 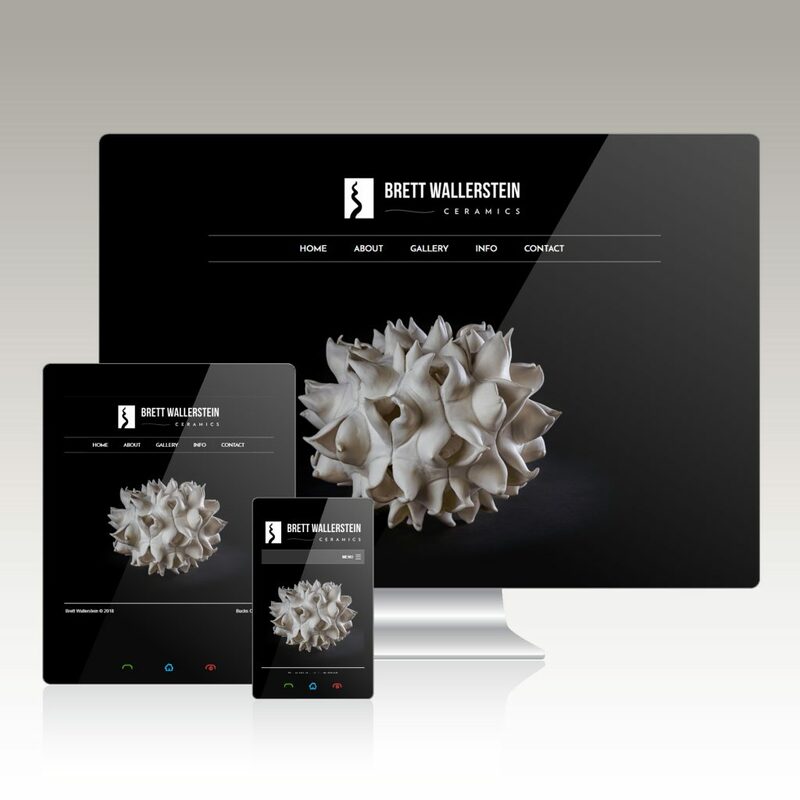 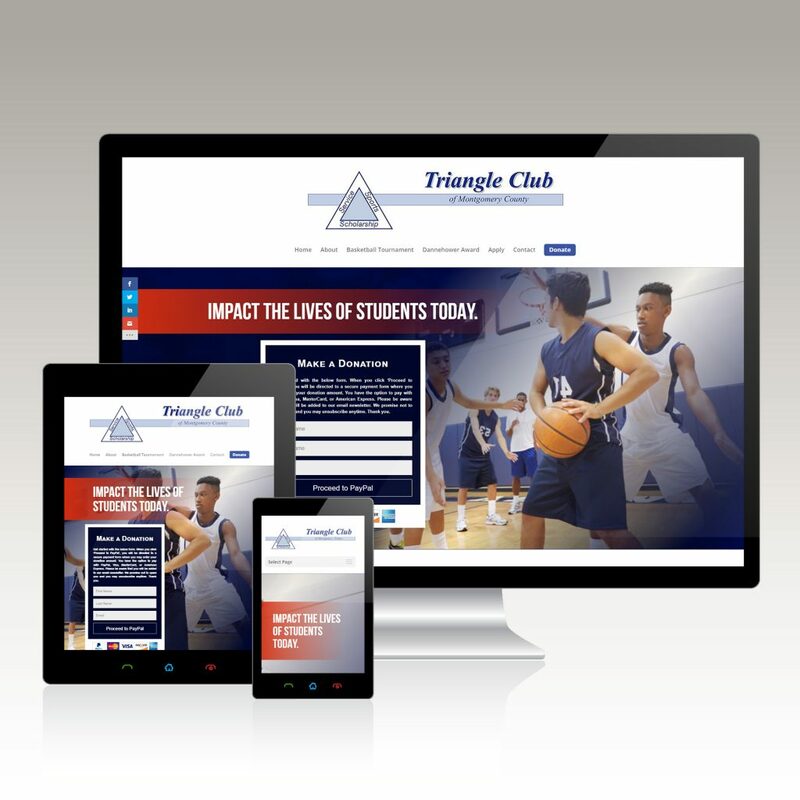 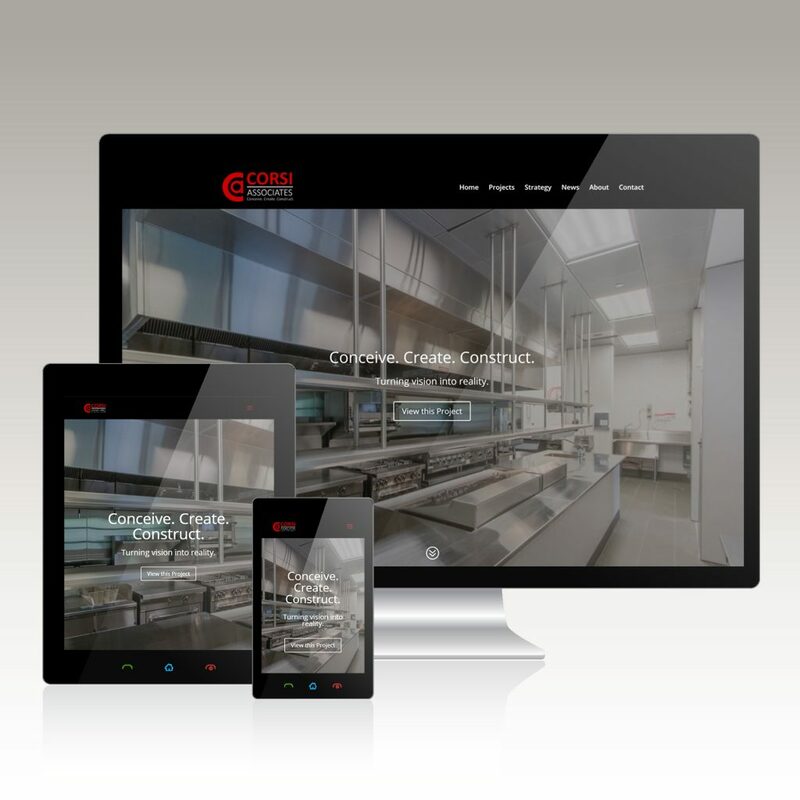 With each custom website we design, our first priority is always assessing the needs of your unique business. 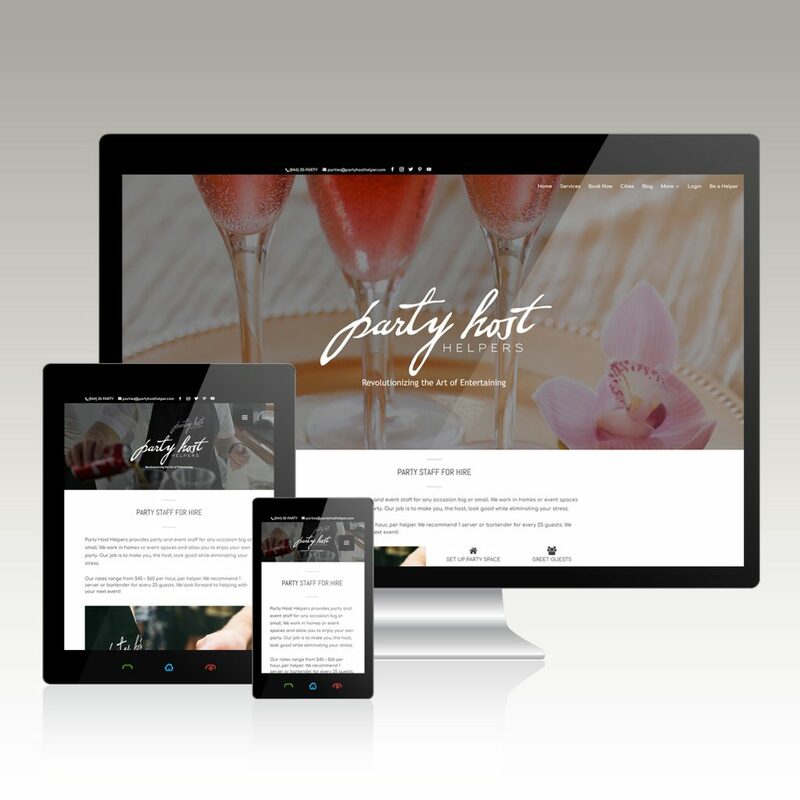 So, whether you need a small portfolio or blog website to an extensive online marketplace, we have can design and develop it for you! 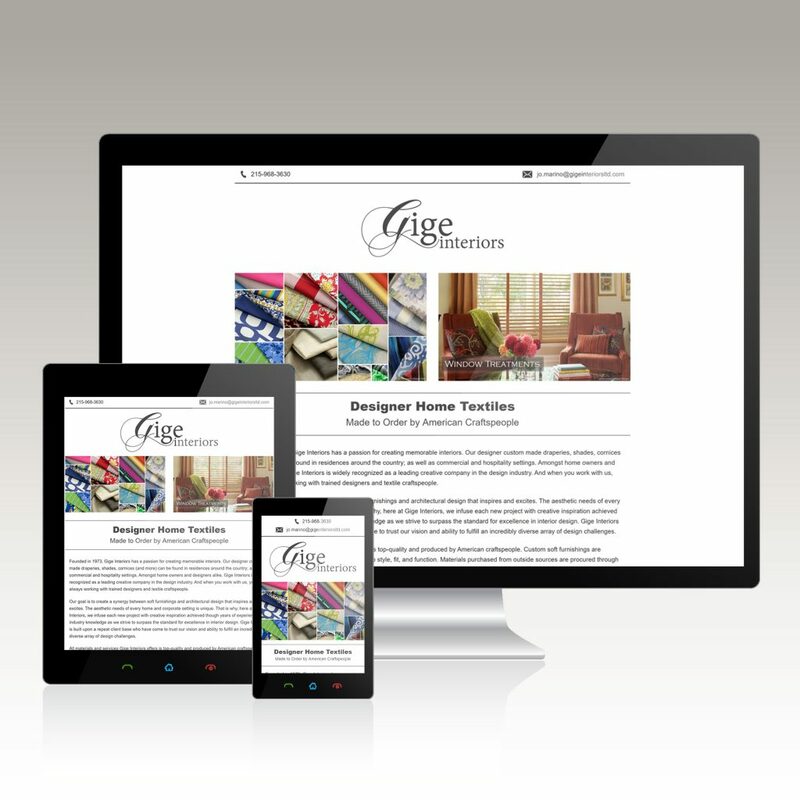 It all starts with a chat, so please feel free to reach out and we’ll have a no charge, no pressure conversation.